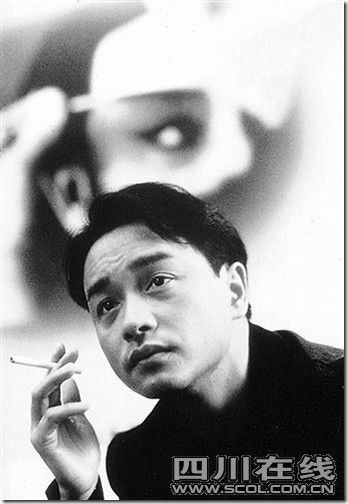 April 1st is Leslie Cheung’s sixth death anniversary. 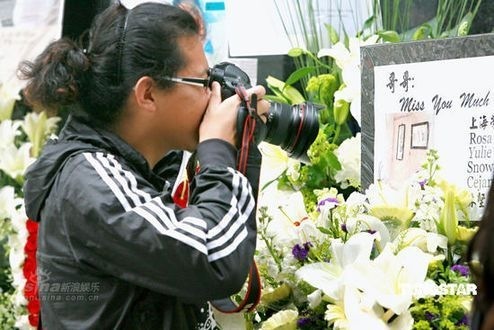 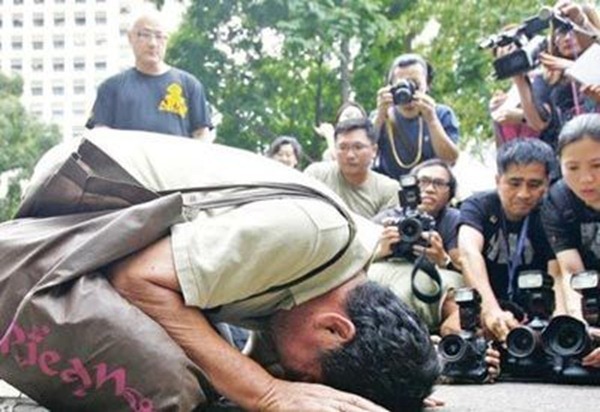 Fans from all over the world held various memorial services to pay their tributes to this Hong Kong pop star “big brother” (Leslie’s nick name) on his sixth death anniversary. On April 1st, 2003, Leslie Cheung leaped to his death from the top floor of Mandarin Oriental Hotel after suffering from depression. 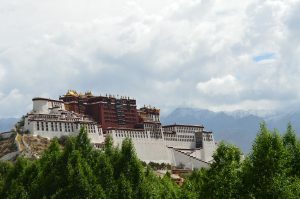 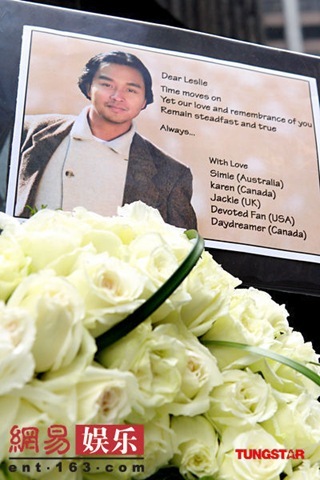 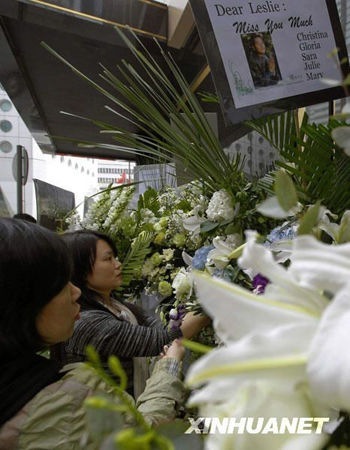 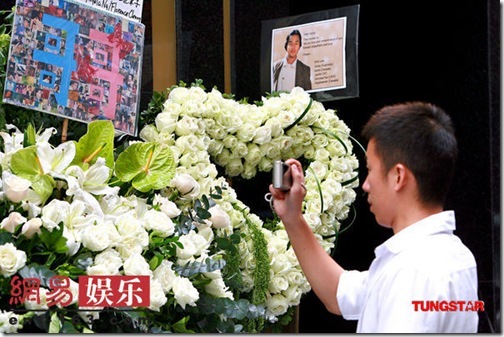 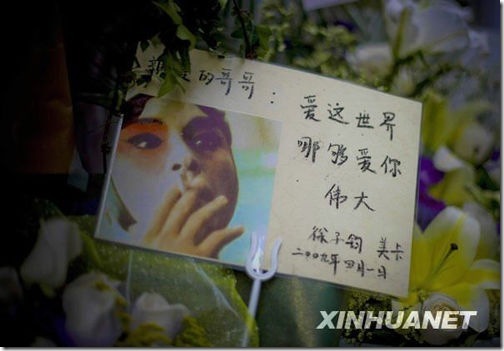 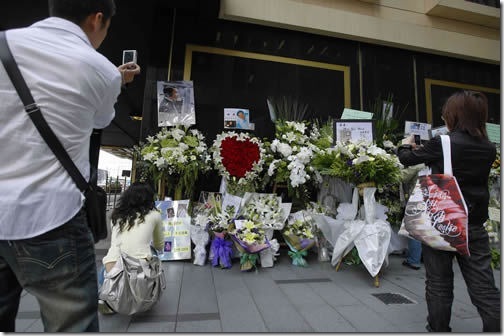 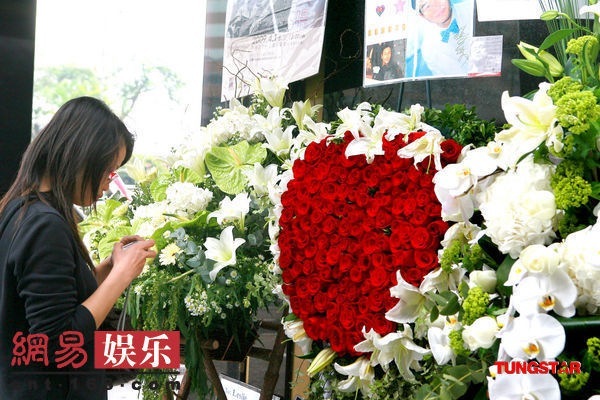 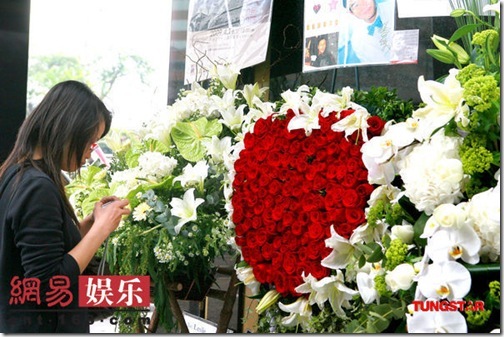 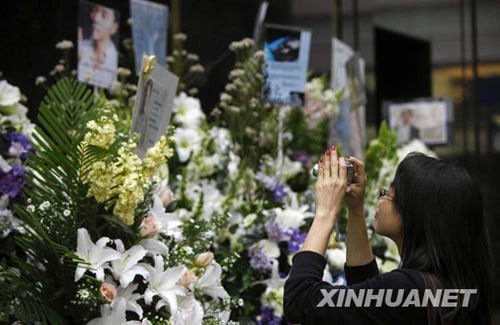 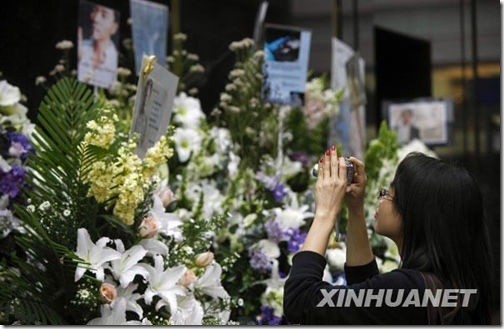 Every year since then his fans held memorial service activities in front of the hotel. 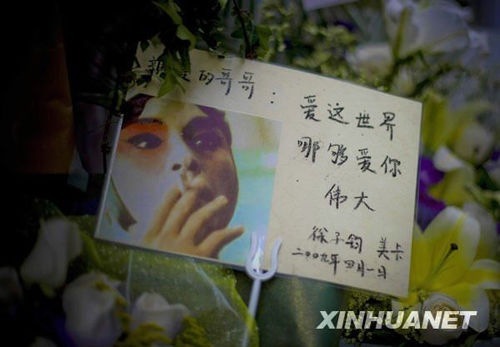 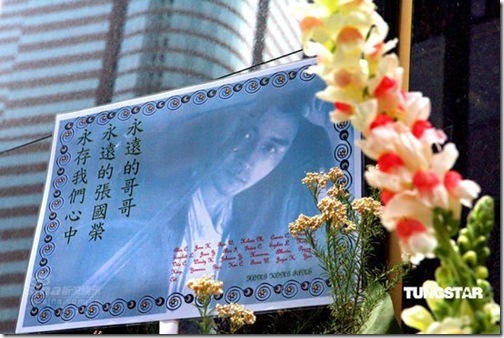 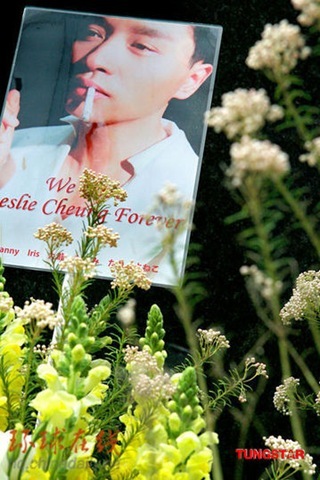 Although Leslie Cheung passed away six years ago, but it seems his legend still lives on inside of the fans’ hearts. 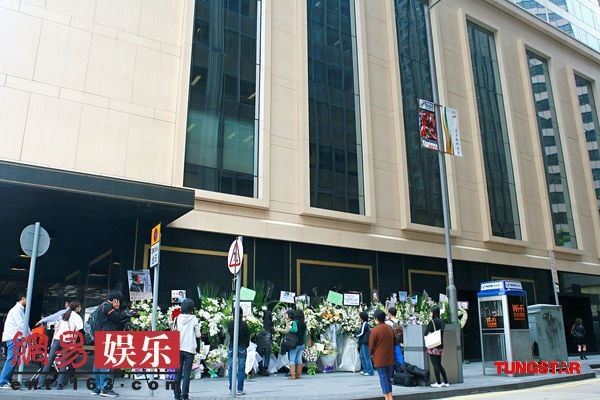 Started on March 31st, fans from Shanghai, Taiwan, Japan, the United States, Canada, United Kingdom, Australia and other places rushed to Mandarin Oriental Hotel to commemorate their idol. Wreath, heart shaped flowers, heartfelt words, messages, pictures and cards filled up outside of the hotel. 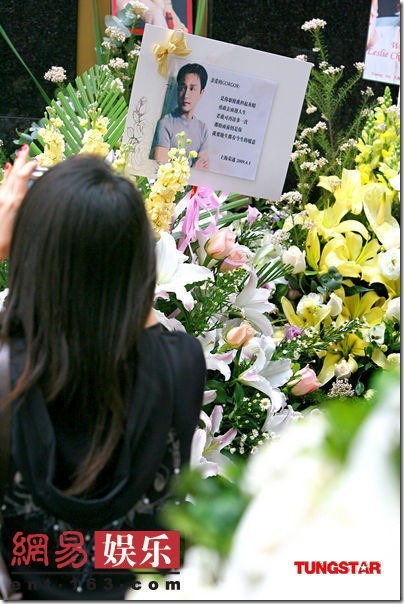 Japanese fans folded 2,566 paper cranes representing “big brother’s smile returned”. 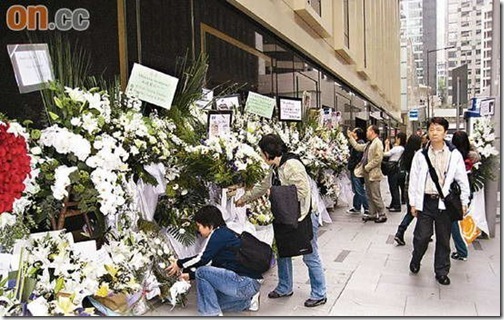 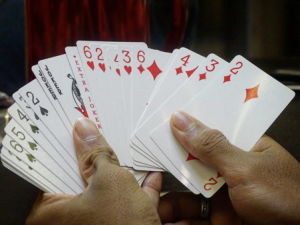 In Japanese 25 sounds like “smile” and 66 has the meaning of “returning”. 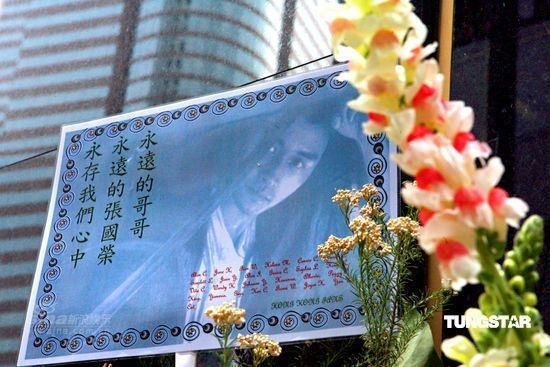 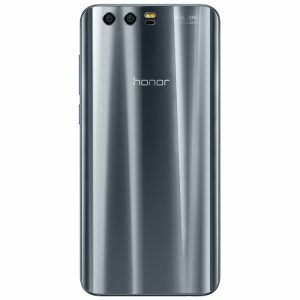 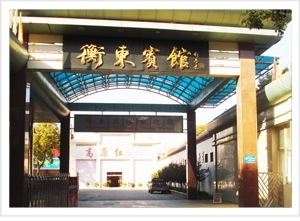 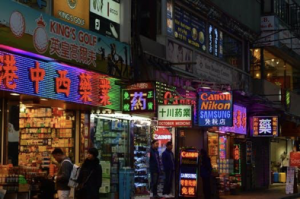 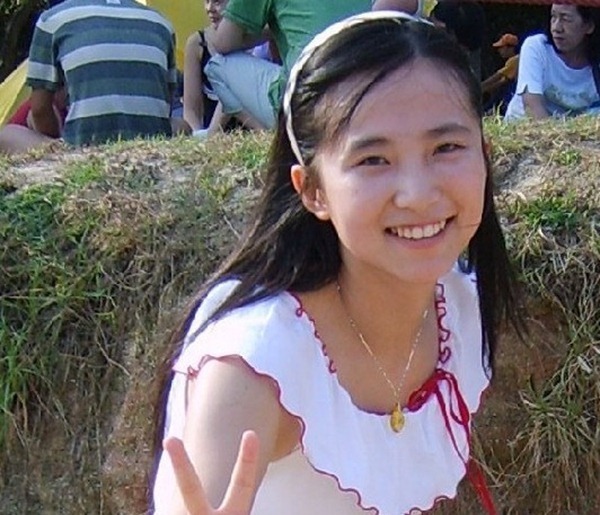 "Works of Leslie Cheung Reviews"
Users with the ultrasonic wave weapons, big-class people to commit suicide persecution, Zhang ultrasound before his death has heard, not very understanding family, said to be hearing voices, is not, it is ultrasound cluster, only one person heard him sound. Leslie was my idol forever. 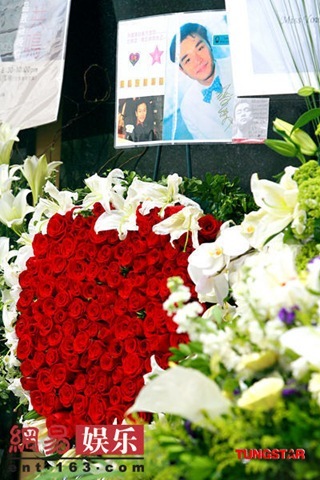 I just feel very sad that he died so tragically. 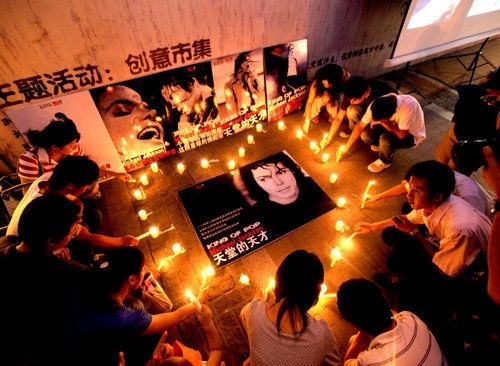 He didn’t know how much his fans love him and his death has broken many hearts.